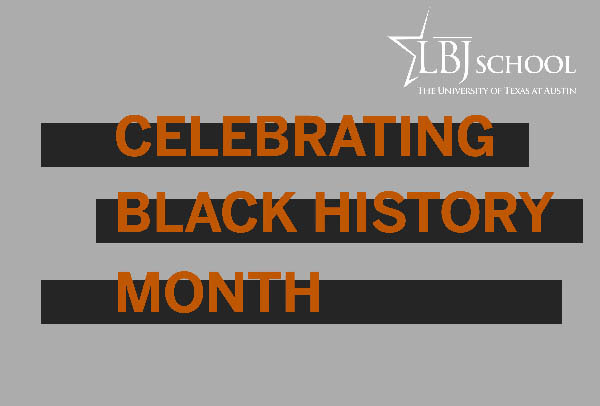 The LBJ School presents Black History Month events to foster meaningful engagement with issues of diversity, inclusion and social justice. 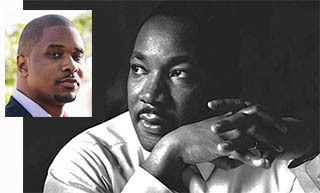 MLK at 90: The Political Thought of Dr. Martin Luther King Jr. 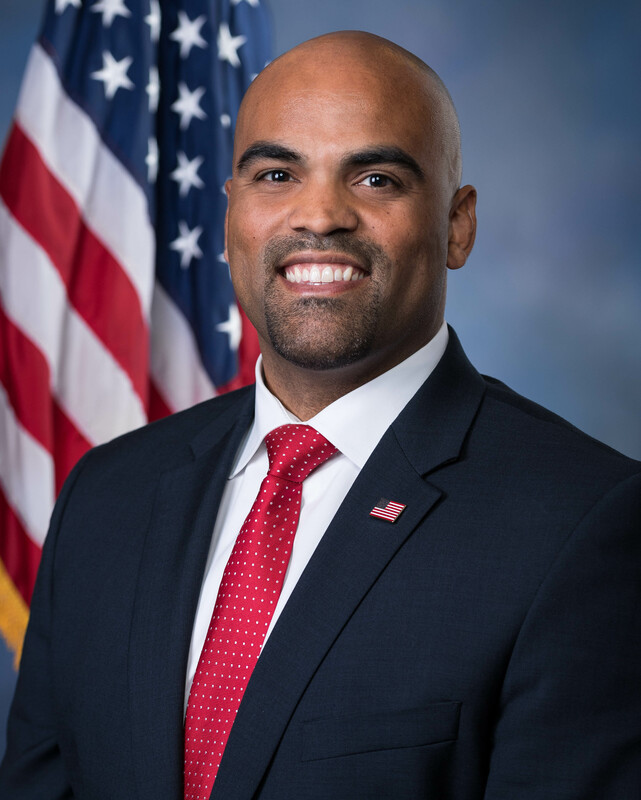 Details on the 2019 events. See how the LBJ School celebrated Barbara Jordan in 2018.